Hello there! I´m Dalin, i´m an university student, and i love cosplay. I think that cosplay is such a beautiful and healthy hobby, and it let me make a lot of really important friends. I watch anime, read manga and play video games since i was a little girl, and i started cosplaying 4 years ago. I have had the opportunities to be judge in a lot of cosplay contest around my country, and in the past summer i traveled to Costa Rica, that was a invaluable experience. Thank you so much for all the votes!! Your support is the most rewarding thing! I love you all! Description: Without any doubt, Kasumi is one of my favorites cosplays, i love her strong personality, and the story behind this character. 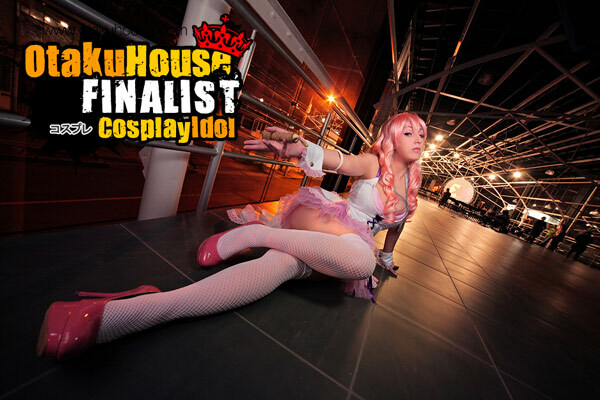 Description: It´s funny, but i made this cosplays because, i had a dream of me dressed as Mai, that convinced me!